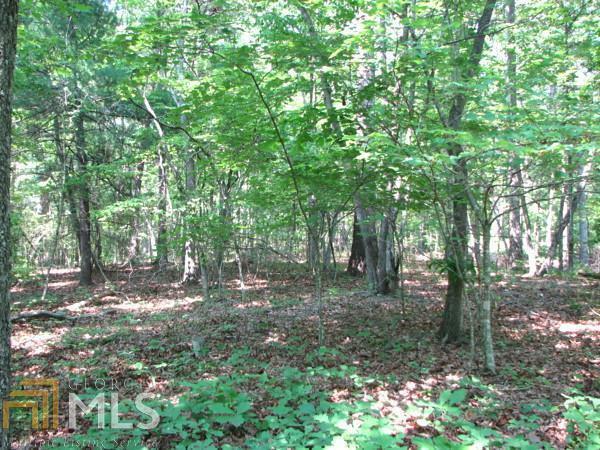 HOMESTEAD ACRES - 5.2 ac with tumblingwater creek and hardwood forest. 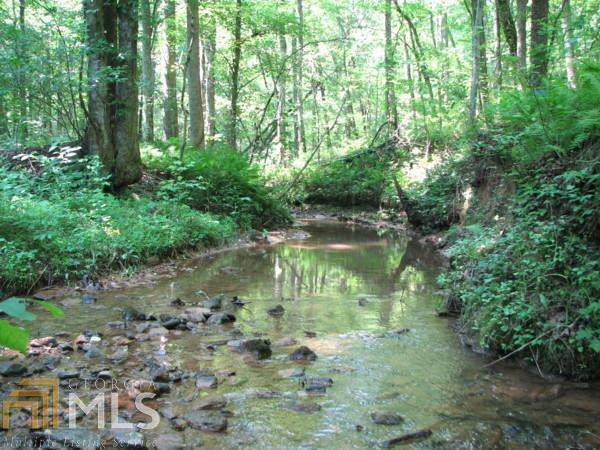 Tobacco Pouch Creek flows through the property and the land along the creek area is all gentle terrain, wooded, and very pretty. There's an excellent building site on an adjacent rounded hilltop plus plenty of usable terrain for a shop, outbuildings, camping, gardening, etc; both on the hilltop and along the creek. 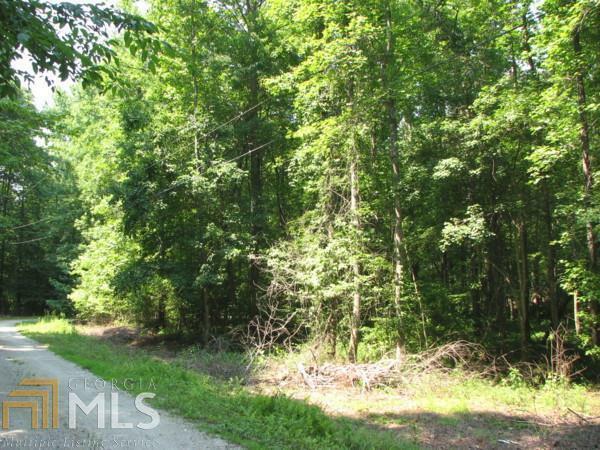 The property offers a private feel but is not too far from town and the access road is in great condition. Included is a drilled well (shared water source). Good circumstances & value! 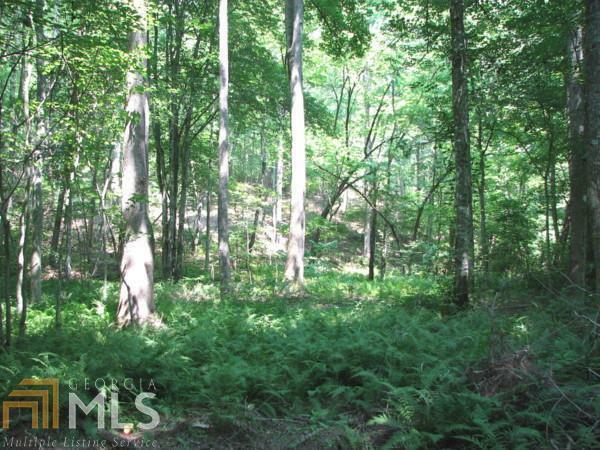 Listing provided courtesy of Dover Realty & Investments Inc. © 2019 Georgia Multiple Listing Service, Inc. All rights reserved. Information Deemed Reliable But Not Guaranteed.